When you’re looking to add to your beauty collection, choose from an array of makeup, skin care and fragrance products that will leave you feeling and looking your best. Beauty products for men and women are available in a variety of forms. For example, grooming kits and colognes are the perfect addition to any man’s rotation of personal care items, while makeup palettes and rejuvenating facial moisturizers are essential to every woman’s bathroom counter. Whatever you may be searching for when it comes to beauty and personal care, shop Macy’s for all your favorite brands! Clinique Dramatically Different Lipstick Shaping Lip Colour, 0.14-oz. Dramatically Different Lipstick delivers more than just color. 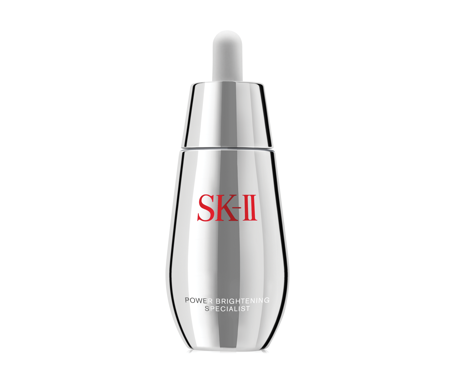 3D pearl center core instantly sculpts and contours, providing an immediate appearance of a smoother pout. Overtime, lip definition is improved. Available in a remarkable range of shades. Clinique Superbalanced Makeup Foundation, 1.0 fl. oz. The smart makeup. Liquid foundation with adjustable, oil-free coverage provides moisture and absorbs oil when and where needed. Silky upon application. No need to be subtle when it's now so easy to move into the deepest, most dramatic range. Find all the intensity of a liquid liner in one simple stroke. Silky formula glides on. Stays on all day. Never needs sharpening. "Smoke" with the smudge tip on the opposite end. Instant drama for lashes. Kicks up the volume and length of each and every lash. Grooming kits and colognes are the perfect addition to any man’s rotation of personal care items, while makeup palettes and rejuvenating facial moisturizers are essential to every woman’s bathroom counter. Looking to change up your skin care regimen? Revitalize your skin with facial cleansers, pore-minimizing toners and serums that will leave your face looking healthy and youthful. 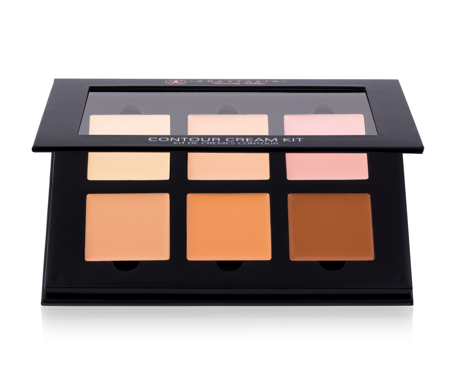 No makeup collection is complete without eye shadows suited to your skin tone. Accent the shades with eyeliner that highlights your natural eye shape or gives an embellished, yet glamorous flourish. Primer potions ensure that your eye shadow lasts all day long, while oil-clearing solutions are an ideal base for any makeup application. Don’t forget to stock up on brush sets and makeup holders for fast, easy storage. 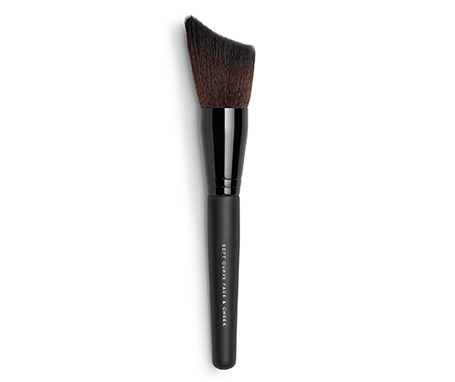 Whether you’re looking for eyebrow brushes, blending brushes or eye shading brushes, you won’t lose any of your makeup tools with a convenient, fashionable makeup bag. Maintaining healthy, sleek hair is easy when you have the right hair care appliances. No matter what hairstyle you’re aiming for, get the look you want with the right blow dryer, hair straightener or curling iron.